Sometimes life is just plain overwhelming. And when we’re overwhelmed, it can be hard to figure out what it looks like to follow God in the middle of life’s messes. At IF:Gathering 2019 we are opening up the book of Proverbs to give us wisdom for following God in our every day struggles. What does it look like to live by faith when you are faced with a difficult relationship, a stressful job, financial debt, or even tradgedy? God is calling us — not to a new set of rules — but to a whole new way of living that changes everything. Join us! On May 4 at Heart of the Shepherd in Howell, MI, we are gathering with women around our community to be refreshed and inspired. We are so looking forward to gathering with you! At Heart of the Shepherd, we have a heart for building community and investing in relationships, and we want to see you discover God's love and be inspired to live out God's purposes for you. Grab a friend and join us from 10am-6pm and prepare to walk away with a renewed outlook and fresh vision for your life. Could finances or childcare keep you from attending? Contact us so we can help! 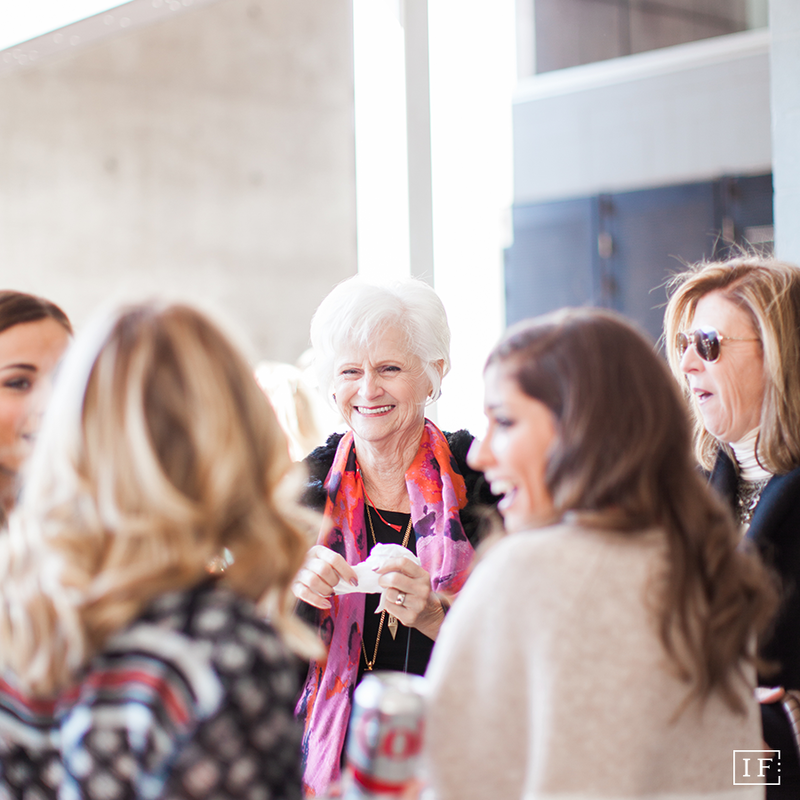 IF:Gathering is a non-profit organization with a vision to gather, equip, and unleash women to live out their calling. They do this by providing tools and resources to serve women in their communities through the local church. Every year, IF:Gathering is a coming together of women across the world in their local places to be equipped and inspired to live out their purpose. Over the past five years, IF:Gathering has reached over 1.2 million women in 179 countries.